I love this photo and especially that Thurston Howell looking guy in the front. He's having a ball. 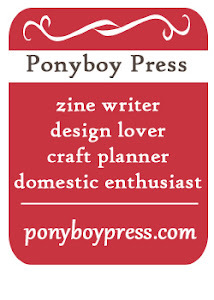 These people all look pretty fun. 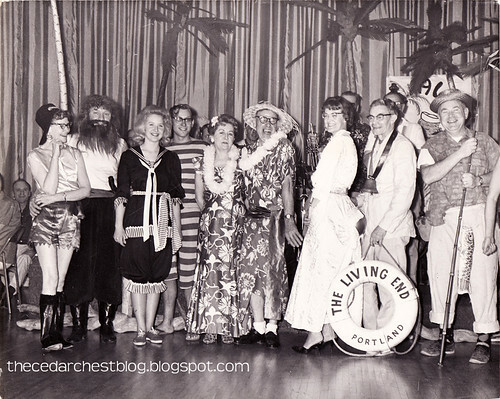 This is the Portland Yacht Club and their Shipwreck Dance which took place in Feb. 1965, according to the typed note on the back. A shipwreck dance seems like a good theme. You know who I love a theme. The do look like a fun group!